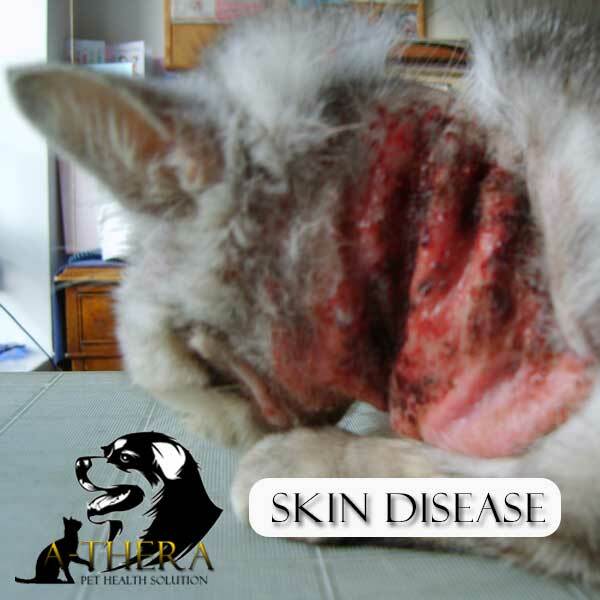 Is your cat suffering form a skin condition? Learn about some of the most common cat skin conditions along with the basic treatments for each. No cat lover wants to think that their pet is suffering from a cat skin condition. While some such conditions are mild and can be easily treated, others are more serious, requiring longer and more intensive treatment. In all cases, ignoring the problem is not a good idea. This article includes some information about a few common cat skin diseases as well as advice about when to see a vet. Below is a description of some common cat skin conditions. Of course, the list is not comprehensive, so you should tell your vet about any changes in your cat’s skin. Acne – Cats, like humans, can suffer from acne. In cats, the condition is quite easily treated, but left untreated can turn into a more serious problem, such as a bacterial infection. Yeast Infection – Yeast infections are caused by a fungus. Usually, cats with a compromised immune system will be more vulnerable to this type of cat skin condition. Ringworm – Ringworm is a very common skin condition in cats. Like yeast infections, ringworm is caused by a fungus. Because it can easily spread to other animals and to humans, quick and proper treatment is a must. 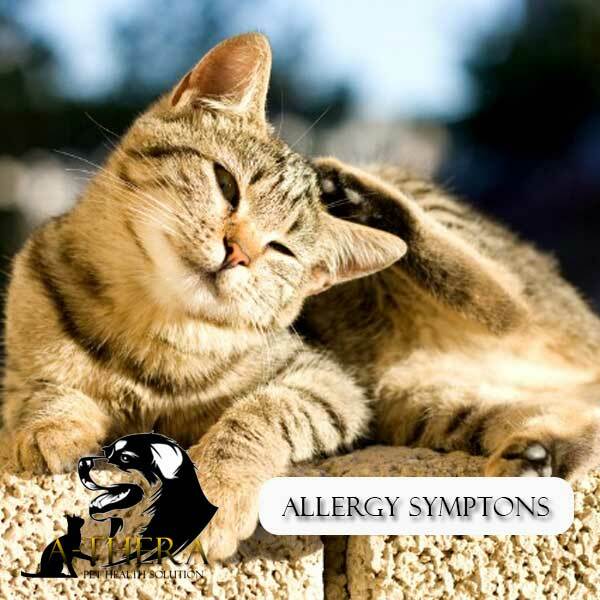 Allergies – Some cats have skin allergies that can be set off by a number of irritants including pollen, shampoo, fleas or many other things. While you can apply a cream to treat the systems, which typically include a rash and itching, treatment is just a matter of keeping the irritant away from your cat. Bacterial Infections – These infections are often the byproduct of another type of cat skin condition. Treatment requires an antibacterial cream or oral medication. Bumps – If you notice a bump or lump, it could be skin cancer. The good news is that if it is caught early, treatment is quite simple. If your cat is suffering from any type of skin condition, consider looking for pictures online so that you can try to figure out what is causing the cat skin bumps or cat skin rash. While such pictures should not be used as a tool to diagnose your cat, they can help you to understand what may be going on until you get in to see your vet. Cats, in general, are not crybabies. They have to be very ill before they will start “complaining.” For that reason, it is a good idea to see a vet any time that you notice changes in your cat, including skin changes. 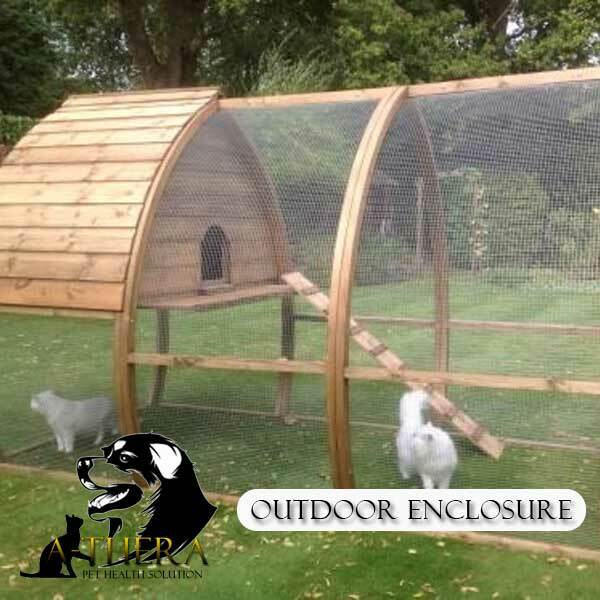 Most often, any type of cat skin condition that is caught early can be treated quite easily. Waiting may mean a more involved, and expensive, course of action. When you are dealing with the health of your pet, it is always better to be safe than sorry.